This striped Men`s Cotton Shirt is the perfect apparel that shall accentuate your physique, keep you looking great and comfortable throughout your day. 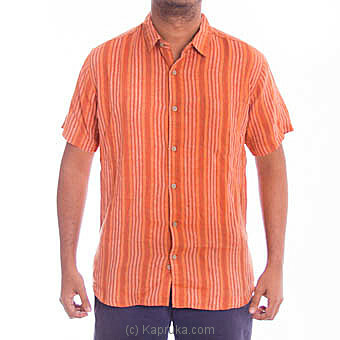 The simplistic check design of the shirt, has loads of that classic charm and is certain to turn heads. Crafted from premium cotton, this is an sizzling new addition to your wardrobe.